Here you can find all my research and published papers as Shadow Secretary of State for Housing, Communities, and Local Government. Research by myself alongside the Labour Communities Team revealed that the Christmas period saw local authorities facing 7418 new cases where a child is suffering, or is likely to suffer, significant harm. Councils have suffered a 40 per cent cut in funding since 2010, leaving them unable to meet soaring demand and provide safe, effective children’s services. 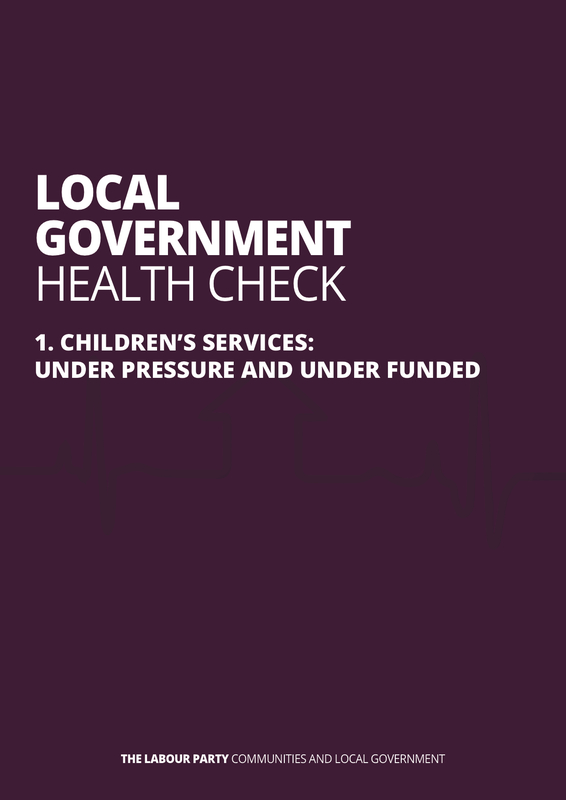 The Local Government Association has forecast that children’s services face a £2 billion funding gap by 2020, yet no new money was given in the Budget for struggling children’s services. 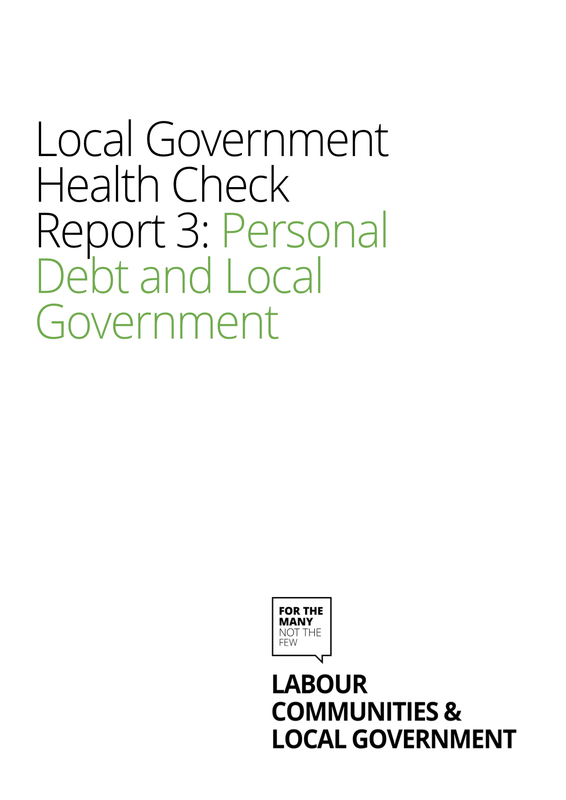 The details of this crisis were exposed in the first Local Government Health Check report. Every month the Labour Communities Team will report on the neglect facing our public services and our communities. Research by myself alongside the Labour Communities Team has shown that Council Tax increases proposed by the Government will do little to address the funding black hole created by local government cuts. The money local government has to operate services is running out fast and councils face an overall £5.8 billion funding gap in just two years. The Government failed to provide the funding to address this funding gap in the Autumn Budget, and many looked to the Local Government Finance Settlement to set out its plan for how it will fund local services both now and in the future. Every month the Labour Communities Team will report on the neglect facing our public services and our communities. This report lays bare the human cost of Tory cuts. After almost eight years of cuts, local authorities are struggling to protect front-line services. 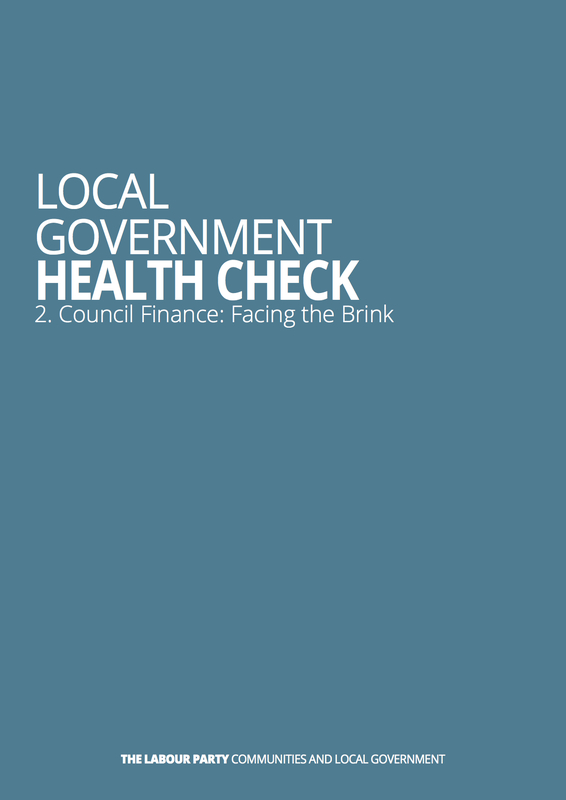 By 2020, local government will face a £5.8 billion funding gap, placing even more pressure on councils to collect all of the Council Tax they are owed. In turn, this is placing even more pressure on those who fall into debt. 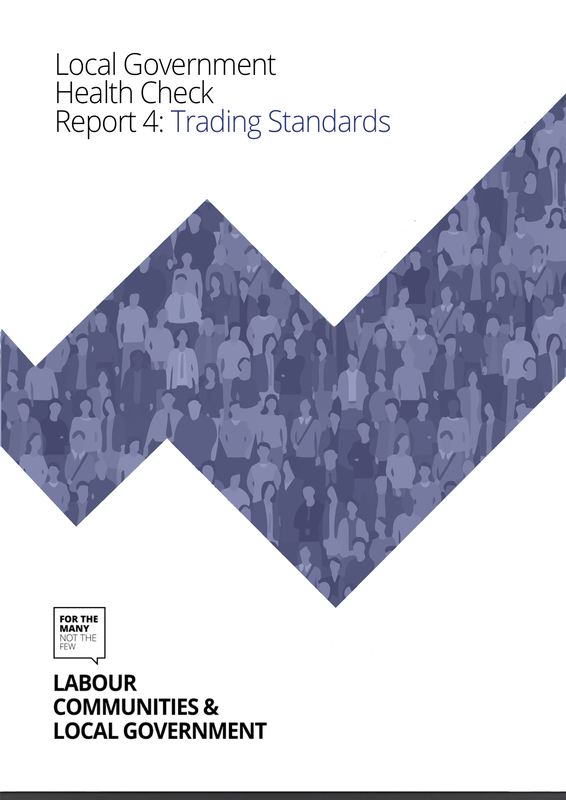 In this report we find the Government undermining their own product safety strategy launched this week (10th August 2018), revealling the unfair and unsafe cuts that have slashed Trading Standards capability across the country. After Brexit, we need to ensure that our Trading Standards have the resources they need to ensure that unsafe goods are not allowed to flood the market – but yet, the Government continues to cut funding for local authorities, with the funding gap expected to grow to £8 billion by 2025.